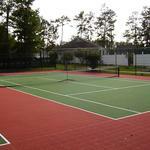 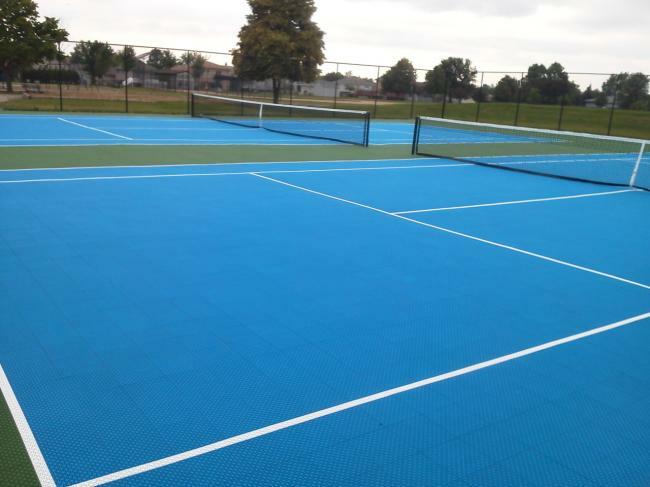 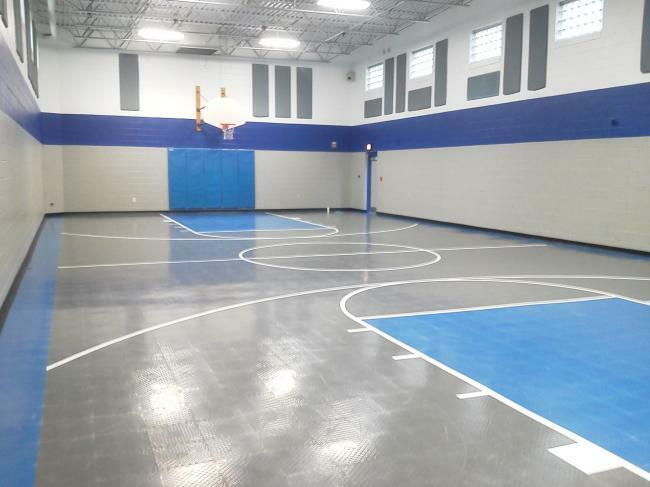 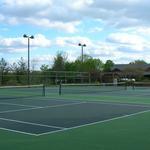 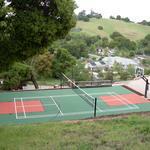 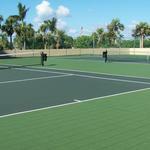 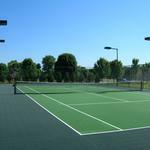 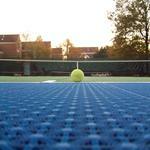 Interested in a Flex Court Backyard Court, Outdoor Basketball Court, All Weather Tennis Court, Multi-Game Court, Multi-Purpose Indoor Court, Paddle Tennis Court,Pickle Ball Court, Indoor Tennis Court, Indoor Basketball Court? 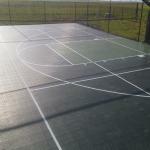 Contact Ace Surfaces for more details. 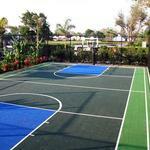 We are an authorized Flex Court dealer based out of Florida.